Thieves targeted a south Shropshire garage and made off with more than a dozen car batteries. 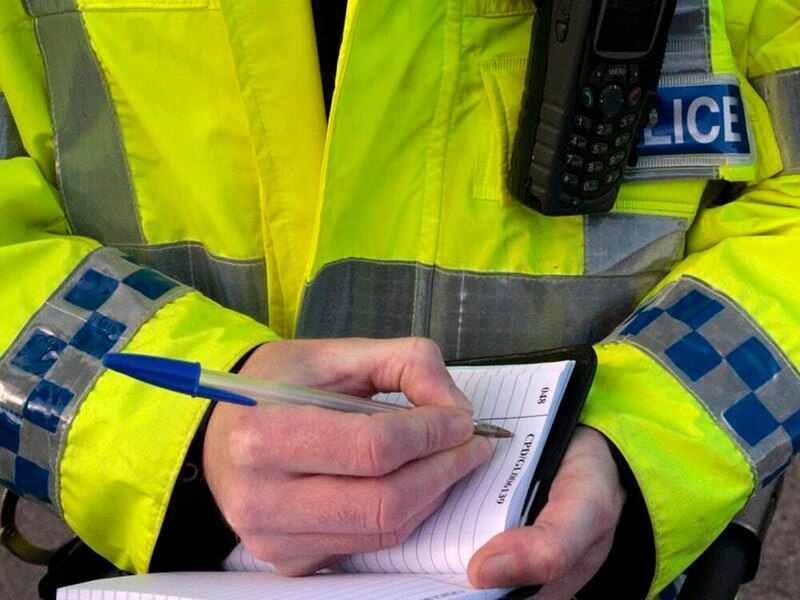 The theft took place at a garage forecourt on Overton Road, Ludlow. and was reported on Tuesday. Thirteen cars had their batteries stolen between 11am on Monday and 8am the following day. The cars targeted were a selection of customers' cars and cars for sale. A selection of tools and a tool box were left at the scene that did not belong to the garage. It is thought that these were left behind by the offender, indicating that something may have disturbed them and caused them to leave the area. Police are now appealing to people who may have been in the Overton Road area and who witnessed anything that seemed suspicious, to call 101 and refer to incident 0403S 190319. If you are offered a car battery at what seems like a price that is too good to be true, please ring 101 and report the details.